Haemoglobinopathies are caused by mutations in the two globin gene clusters and are characterised by a reduced or absent synthesis of globin chains in the case of the thalassaemia syndromes, mainly α- and β-thalassaemia, or by defects in the haemoglobin protein structure in the case of structural haemoglobin variants, such as the Hb S that causes sickle-cell disease. Haemoglobinopathies are the most common monogenic diseases in the world and are prevalent in former malaria regions in the Mediterranean, the Middle-East, South-East Africa and Sub-Saharan Africa. 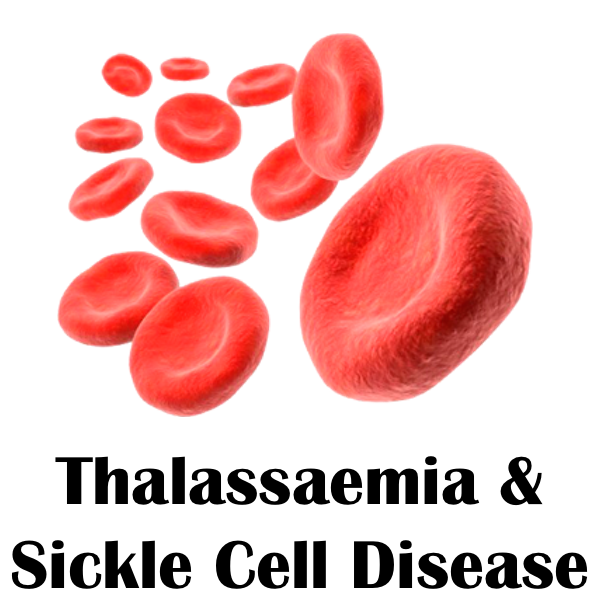 α-thalassaemia is characterised by a decrease or complete absence of expression from one or more of the four α-globin genes and may be brought about by a deletion or a nondeletion mutation in the α-globin genes. β-thalassaemia is characterised by the reduced synthesis (β+) or absence (β0) of the β-globin chains in the Hb molecule, resulting in accumulation of unbound α-globin chains that precipitate in erythroid precursors in the bone marrow and in the mature erythrocytes, leading to ineffective erythropoiesis and peripheral haemolysis. Sickle cell disease is caused by one particular mutation on the HBB gene, producing an abnormal version of β-globin known as haemoglobin S (HbS) which can distort red blood cells into a sickle shape. The sickle-shaped red blood cells die prematurely, which can lead to anemia. Sometimes the inflexible, sickle-shaped cells get stuck in small blood vessels and can cause serious medical complications. 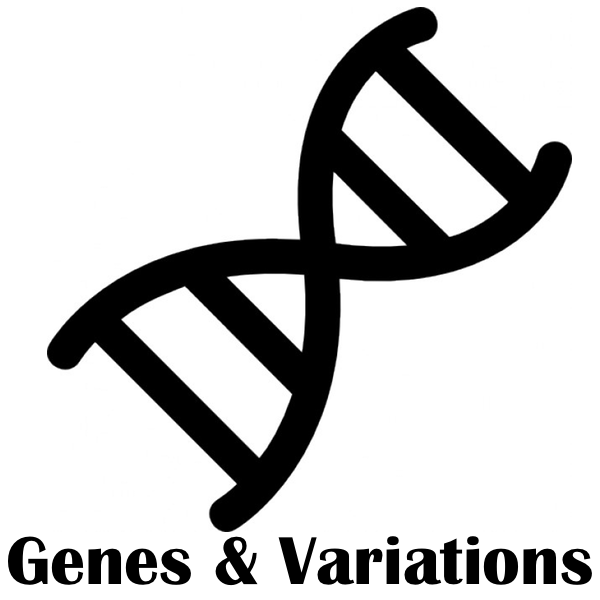 IthaGenes is a database that organises genes and variations affecting haemoglobinopathies, including causative mutations, disease-modifying mutations and diagnostically relevant neutral polymorphisms. 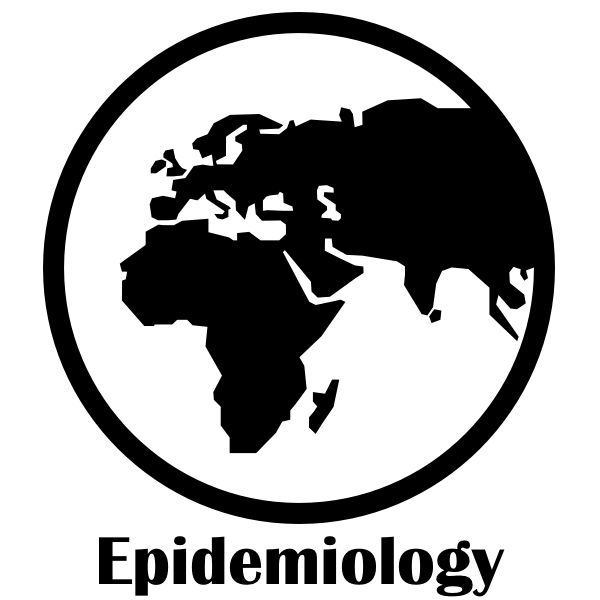 IthaMaps is a global epidemiology database of haemoglobinopathies, illustrating published data on a dynamic global to regional map. 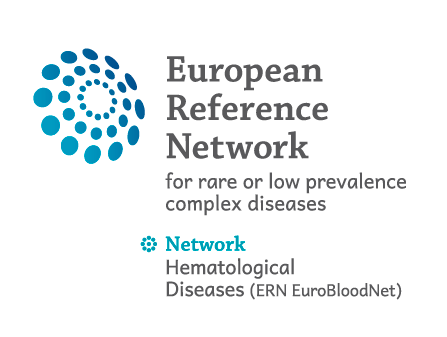 The Global Globin 2020 Challenge (GG2020), an initiative of the Human Variome Project, is officially linked to the ITHANET portal after review of all known existing databases in the field and with additional partnership through a shared ITHANET–GG2020 Expert Panel application for haemoglobinopathy-related variant classification under the Clinical Genome (ClinGen) Resource. 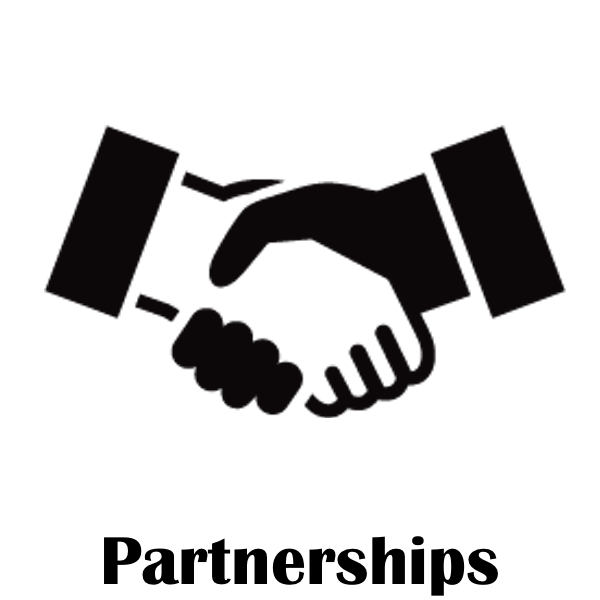 The ITHANET portal has a long-standing and ongoing collaboration with the Thalassaemia International Federation (TIF), a worldwide patient organisation for thalassaemia and other haeglobinopathies. Please, provide your details in order to receive our regular e-Newsletter.